Why hire a professional carpet cleaner from Sarasota, Fl? At Superior Rapid Response, we understand the importance of family time. The time we spend with our children is an investment in their future. It creates memories that last a life time. 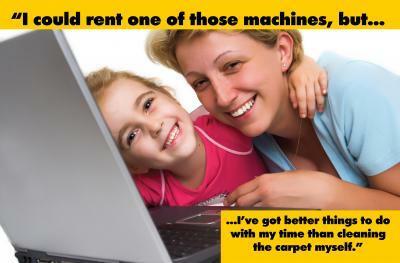 We strive to offer quality carpet cleaning at an affordable price. Superior Rapid Response is the premier professional carpet cleaner in Sarasota, FL. Our goal is to offer high quality carpet cleaning at an affordable price.